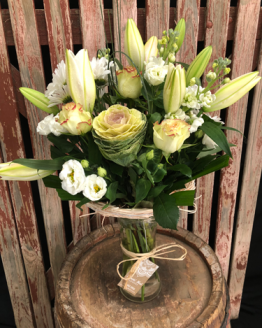 During times of mourning, it can be difficult to find the right words to express your sorrow and deepest sympathies. 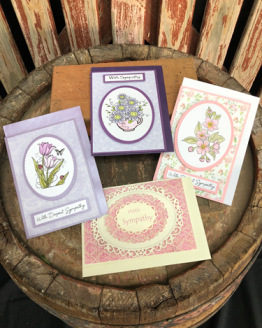 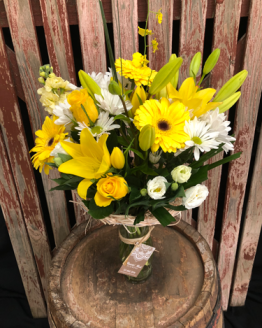 Sympathy flowers are a wonderful way to express how you feel, and to let the recipients know that you are thinking of them. 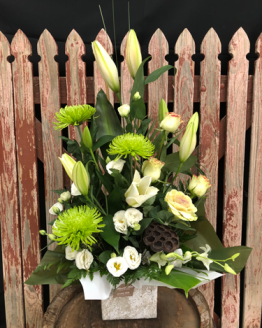 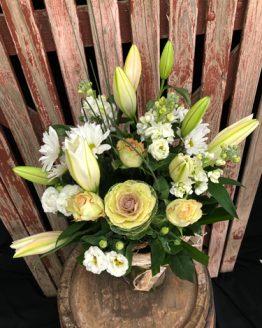 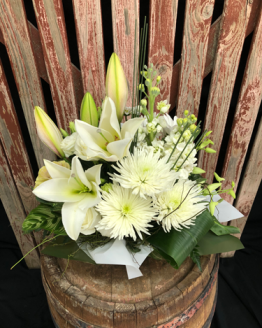 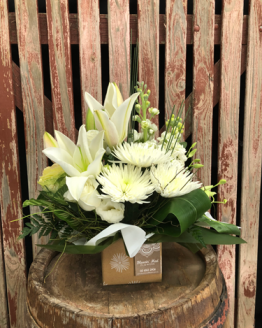 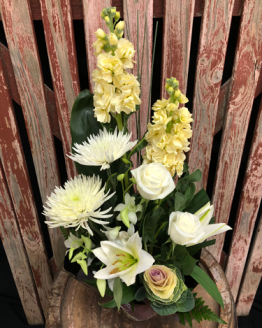 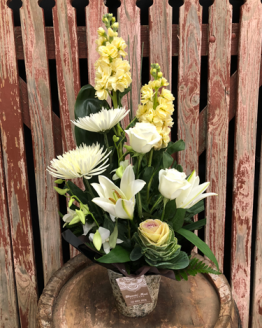 Bloomin’ Mad Flowers of compassionate florists can deliver your sympathy and funeral flowers Australia wide, providing comfort from near or afar.